Plain white coasters measuring 80mm in diameter. There are 5000 coasters to a pack. 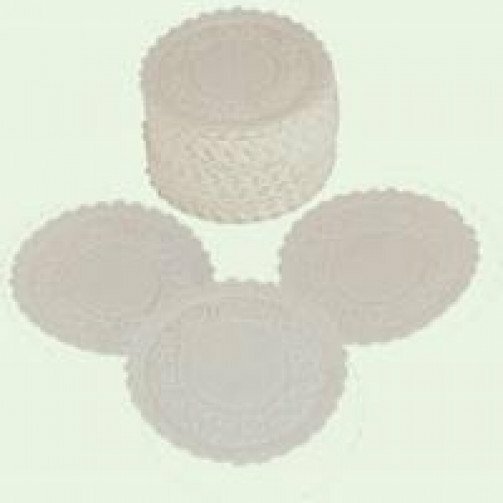 8 ply wax backed coasters offer protection to polished surfaces. Accompanied with drinks and cups/ saucers they absorb drips and spillages in all situations.